As I have noted in recent years, the overall standard for Châteauneuf-du-Pape blanc has risen steadily over the past decade. In 2015 the region produced more outstanding white wines than from any other vintage in my memory. The best examples display the depth that one would expect from a long, very warm, disease-free growing season, but they generally show real energy and clarity, even finesse, as well. I am confident that a number of these wines will reward patience, which was seldom the case with southern Rhône white wines of the last generation, and yet I’m sure that virtually all of these new bottlings will be drunk up over the next few years. Unless I am missing something, there aren’t many collectors of Rhône white wines, period, so properly aged versions of Châteauneuf blanc, especially, are mostly rare birds that are occasionally spotted in a handful of producers’ cellars. One tireless proponent of the aging potential of these wines is Vincent Avril, of Clos des Papes. Educated in Burgundy, where he also spent five years working, Avril is an avid drinker and collector of that region’s white wines and he freely admits that they are the model to which his own whites aspire. A major issue throughout Châteauneuf in the past, as he sees it, was that the white grapes were usually harvested too late, after acidity levels had dropped and sugar levels had soared, which pretty much assured that the resulting wines would be flat, hot and dull. Making matters worse, most producers made their wines in a brutal, extractive style that works for red grapes but not so much for whites. 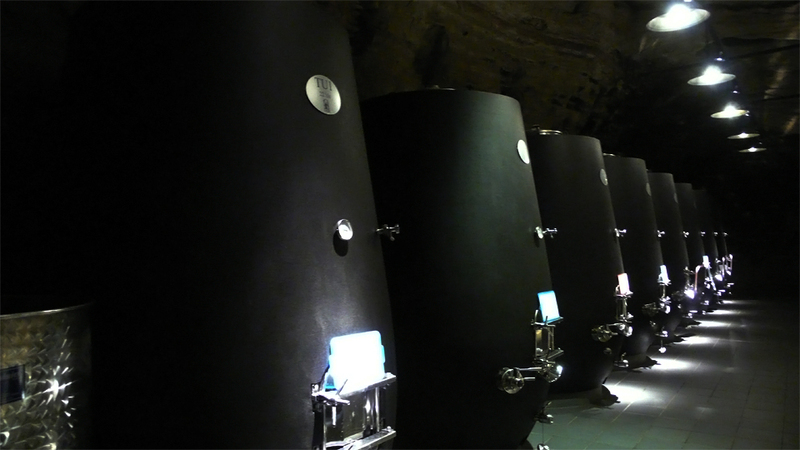 In the past, most cellars in this hot region were also simply too warm to ensure freshness in the wines, and few wineries were equipped with temperature-control systems to compensate for those shortcomings. As the coup de grace, most wineries treated white wines as an afterthought and bottled them when they could get around to it. That meant that far too much Châteauneuf blanc was pretty much dead on arrival before the bottling lines were even switched on. Happily, the region’s fortunes have enjoyed a steady rise in recent decades, spurred by international demand for red Châteauneuf-du-Pape and an equally steady rise in prices – and profitability. Fruit for the white wines is now being harvested when it should be, at optimal ripeness and with healthy acidity and pH levels, rather than at the same time as, or even after, the red grapes are picked, as was normal in the past. Most cellars in the area these days are as modern as in just about any winemaking region on earth, with state-of-the-art presses, destemmers, temperature-controlled stainless steel tanks and air-conditioning. As a result, old-school oxidative, flat white wines have become increasingly rare in the past decade from anywhere in the southern Rhône Valley, and especially so from the well-heeled locale of Châteauneuf-du-Pape. 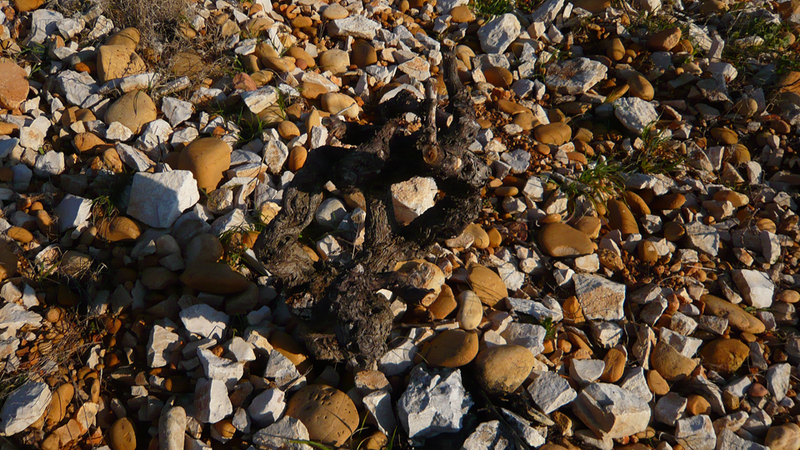 As I mentioned in my coverage of Châteauneuf-du-Pape’s 2015 red wines, nature was especially kind to the vines that year, and the producers were fortunate to be able to work with a large crop of ripe, healthy fruit. Conditions were such that growers were able to pick grapes at optimal times, with no adverse weather events requiring them to accelerate or delay harvesting. Relatively cool nights, which were rare in other recent hot vintages like 2009, 2007 and 2003, ensured bright acidity in the wines so, as a group, they show uncommon – not to mention welcome – vivacity, focus and bite. I encourage readers to pay attention to the breakdown of varieties used to make these wines as, broadly speaking, those that feature a higher percentage of Clairette will usually be more energetic in style than those made from a high proportion of Roussanne. In fact, a number of Clairette-dominant 2015 whites show uncanny Burgundian character – even, believe it or not, Chablis-like qualities. Since white wines make up only about 7% of total production in Châteauneuf-du-Pape a bit of hunting might be necessary to track down the top wines. Contributing to this scarcity is the fact that local demand for Châteauneuf-du-Pape blanc is always high. Moreover, according to a number of producers I visited in January, interest in the wines has soared in recent years among restaurants across Europe, especially in Scandinavia, and in Asia. All of the wines in this article were tasted during a trip to the region in January, followed by further tastings in New York.